Since the beauty room opened in 2004 we have established a reputation for excellence in all aspects of treatments and client care. We have five luxury ground floor treatment rooms offering a wide range of brands such as Decléor, Elemis, Crystal Clear, Dermalift facials, St Tropez tanning, Jessica nails, Nouveau lashes, Lycon waxing, Bare Minerals make up and Neom organics home scents. There are also regular clinics for muscle relaxants, fillers and semi-permanent make up. The salons aim is to offer "exquisite treatments in luxury surroundings" so that our clients can totally "relax, unwind and restore" with seven therapists highly qualified in all aspects of the beauty therapy and customer care. We have a very loyal clientele some of which have been customers for 25 years but we still enjoy welcoming new clients to the salon. 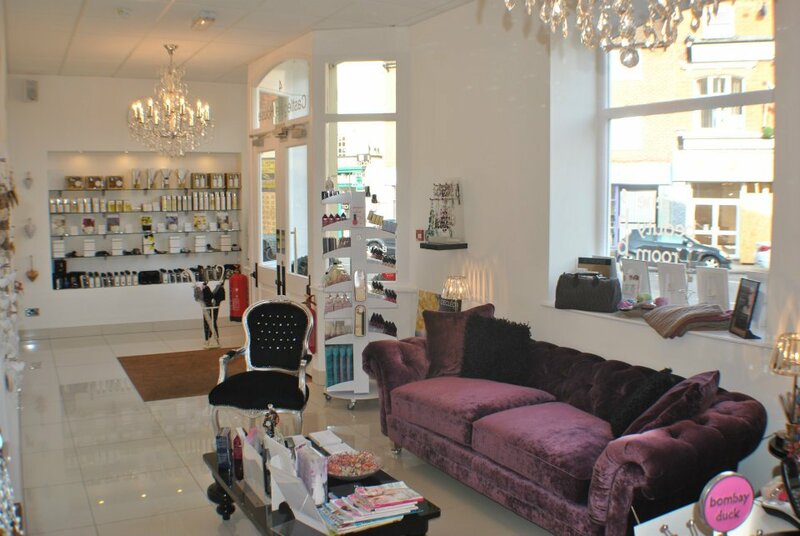 Telephone: 01530 411301 or email enquiries@thebeautyroomashby.com for an appointment, or alternatively pop in. Designed & Maintained by HairSay.co.uk 2019..